We sell very powerful high-viscosity bleaching gel that is great for those who want extra whitening power for tougher stains and faster whitening. 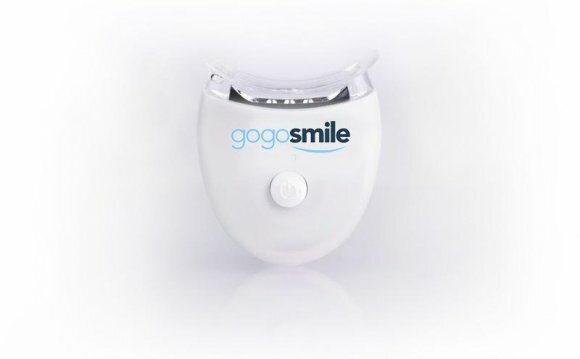 We sell the strongest and most reputable teeth whitening gels available so that you get the highest power and quality with the lowest sensitivity. Our whitening gels are manufactured in dental labs in the USA and have been approved as safe for your teeth and gums by the ACCC. They do not come from China where teeth whitening products are not regulated and can contain harmful fillers. The correct strength depends on your sensitivity levels. The following is designed to be used as a guide only. Some products require different usage times so it is important to visit the individual products page for more accurate information. Zoom! Night White and PolaNight gel can be used as overnight treatments.